BR Racing Simulator - Racing Game 3D is an incredible racing game !!! 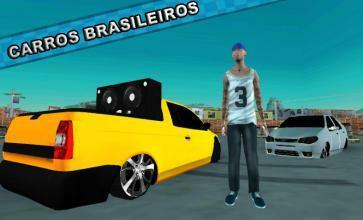 BR Racing Simulator - Racing Game 3D is a game for you that loves racing, it's a game that you can choose your car, tune, explore and run in Brazilian streets !!! 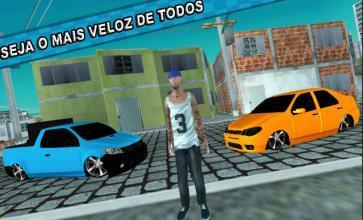 BR Racing Simulator - Racing Game 3D is a 3D game that you can run on the roads and streets of Brazil !!! 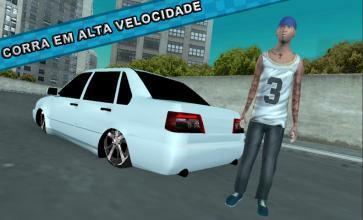 BR Racing Simulator - Racing Game 3D is a fantastic racing simulator based in Brazil with incredible 3D graphics, open world and different cars to select !!! Explore an open world based in Brazil in an incredible 3D game !!! 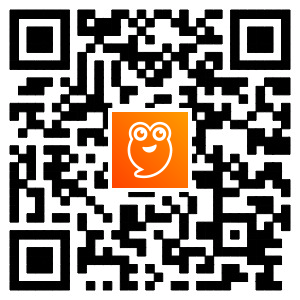 Drive your car at full speed with your car ready to enter any race !!! 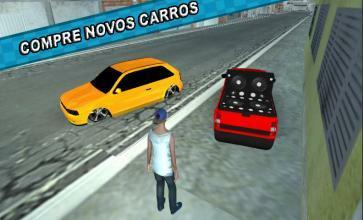 Download BR Racing Simulator - Racing Game 3D for free and have fun !! !